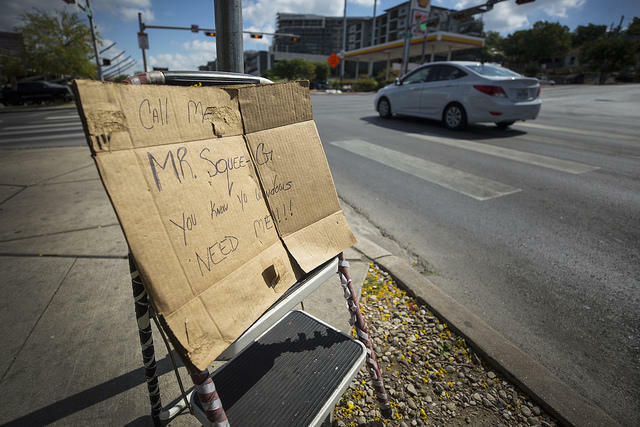 People experiencing homelessness in Austin aren't just on street corners asking you for money. There's a less visible population that has some service providers worried. The road that leads to Blanca Torres' home isn't much of a road at all. It's a half-mile stretch of gravel and mud, surrounded by tall grasses. In certain parts, the road dips into stark potholes, and in others, large white rocks protrude from the earth. 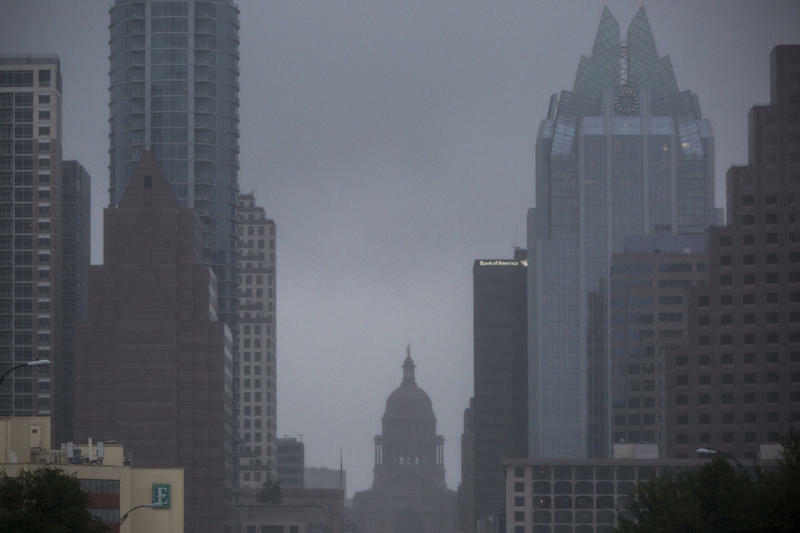 The Austin City Council today approved a revised version of a proposal from Mayor Pro Tem Kathie Tovo to create a mortgage-assistance program for low-income homeowners. 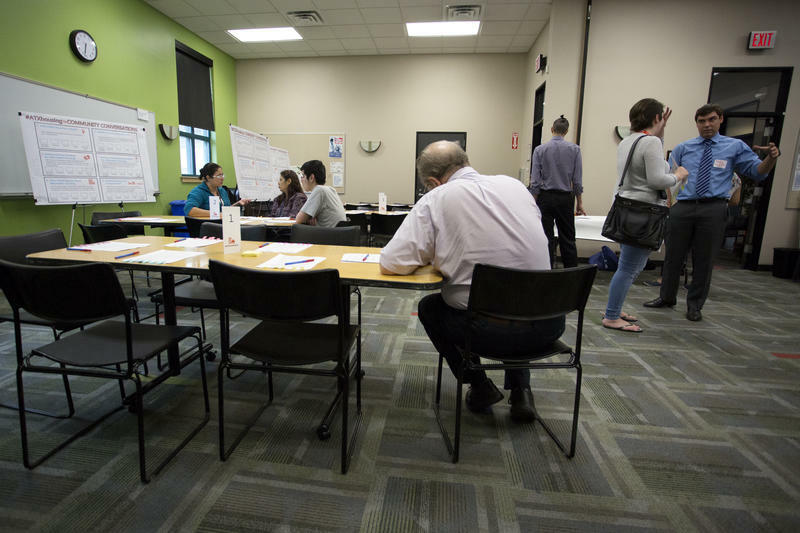 The city manager will research similar programs used in other cities and return to City Council with a proposal by September. 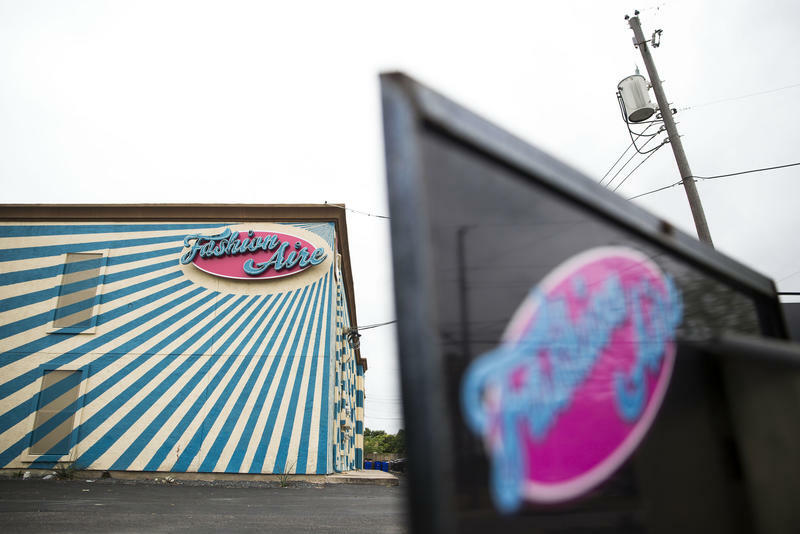 Gilbert and Jane Rivera bought their home in the Rosewood neighborhood of East Austin in 1983 for $39,000. Seventeen years later, it was worth $79,000. Another 17 years later, it was worth over $500,000. 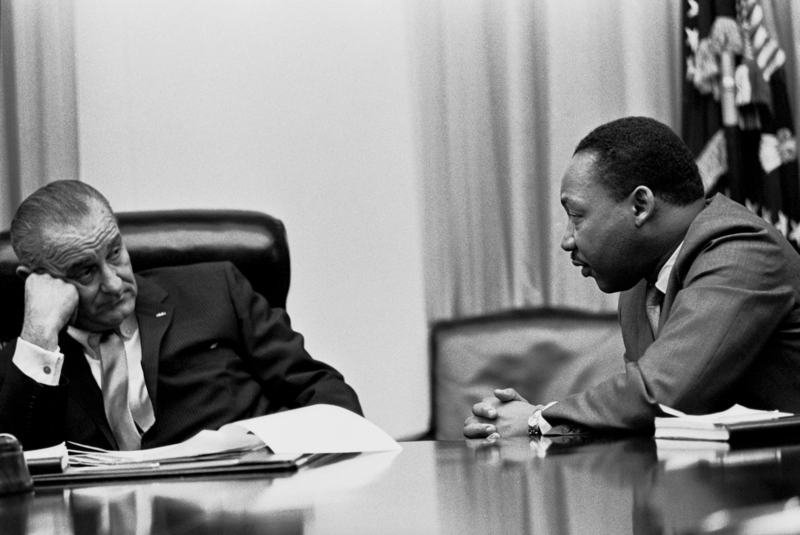 Because 1968 was such a historic year, 2018 is packed with momentous 50th anniversaries. 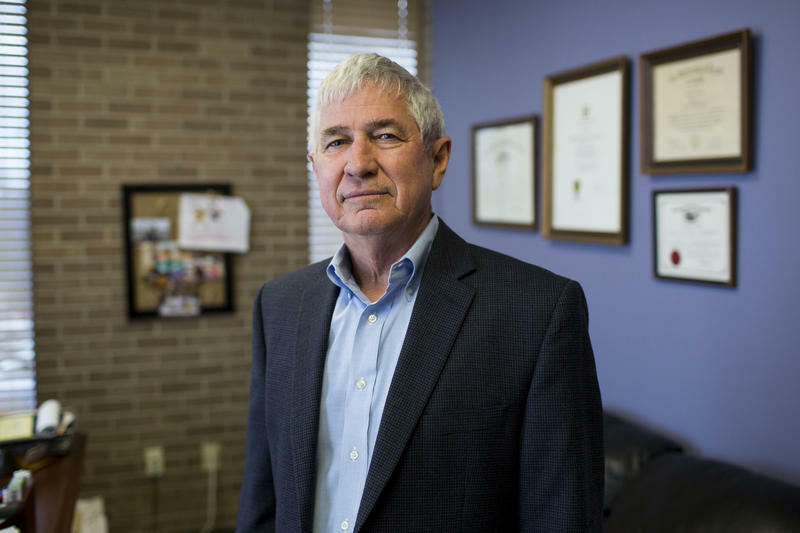 It was a year of ideological divides, assassinations, Vietnam – and a Texan in the White House tasked with leading the country through it all. If you’re a renter in Texas, there may be a clause in your lease you haven’t noticed: a landlord’s lien. The clause gives your landlord the right to come into your home and take your personal belongings if you fail to pay rent. 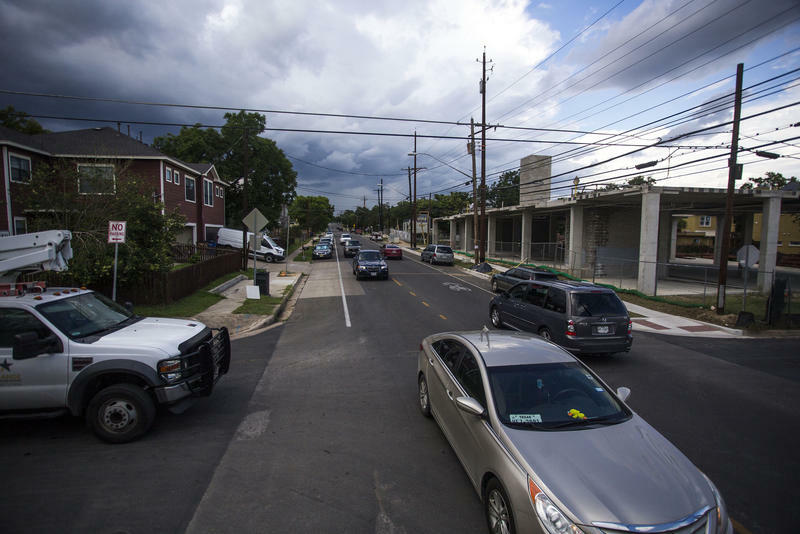 Austin is often cited as one of the most economically segregated cities in the nation. Some researchers say that divide has major social and economic implications. 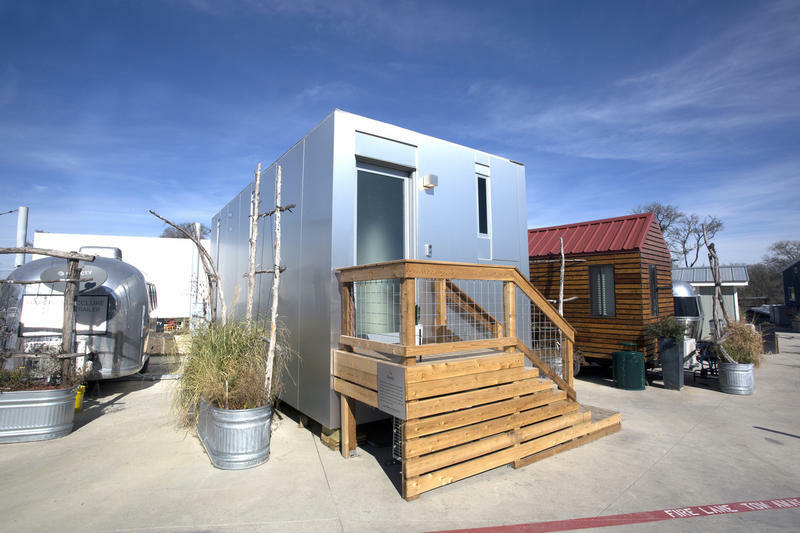 As Austin’s housing prices continue to climb, developers are tapping into the trend of building tiny homes. 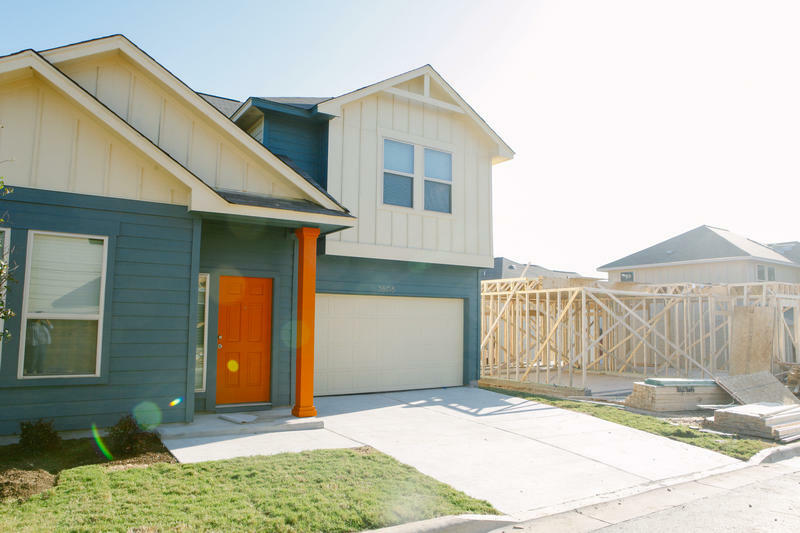 Kasita CEO Martyn Hoffmann says the Austin-based company is hoping to make home-ownership affordable for more residents through its space-saving designs. 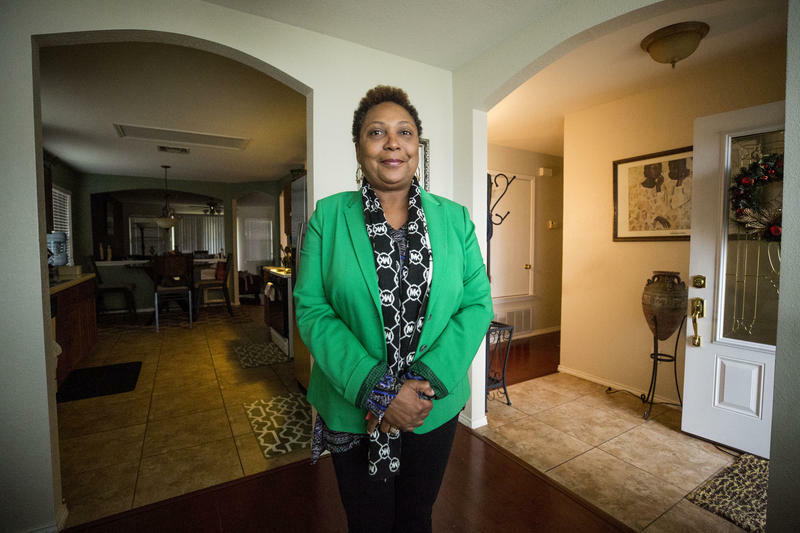 De Shaun Ealoms always dreamed of owning a home, but she wasn’t sure how she’d get there. After her son was diagnosed with autism, Ealoms moved to Austin from Dallas to be closer to her parents. 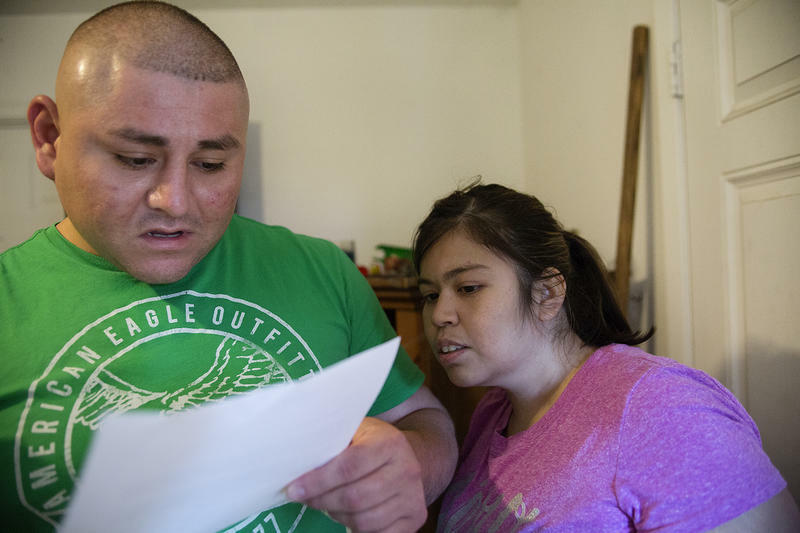 To help cover her living expenses, she signed up for Section 8, the commonly used name for the federal Housing Choice Voucher program, which helps low-income families pay rent. 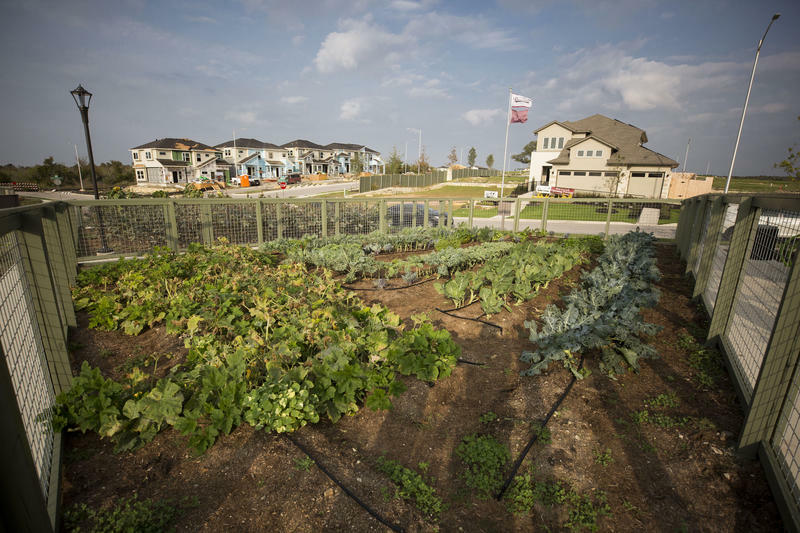 The first residents are beginning to move into new homes in Whisper Valley, a green housing development near Walter E. Long Lake in eastern Travis County. 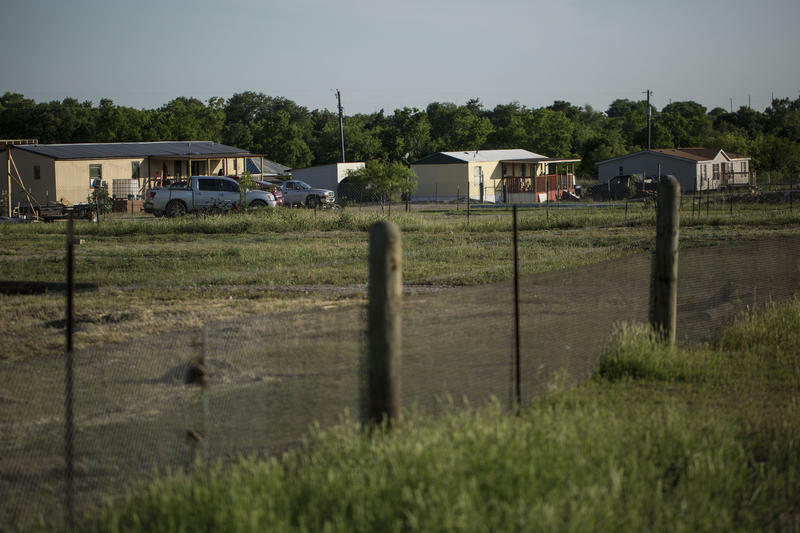 While this type of eco-friendly housing is usually cost-prohibitive, the homes in Whisper Valley start in the low $200,000s, says Douglas Gilliland, president of the developer, Taurus of Texas. 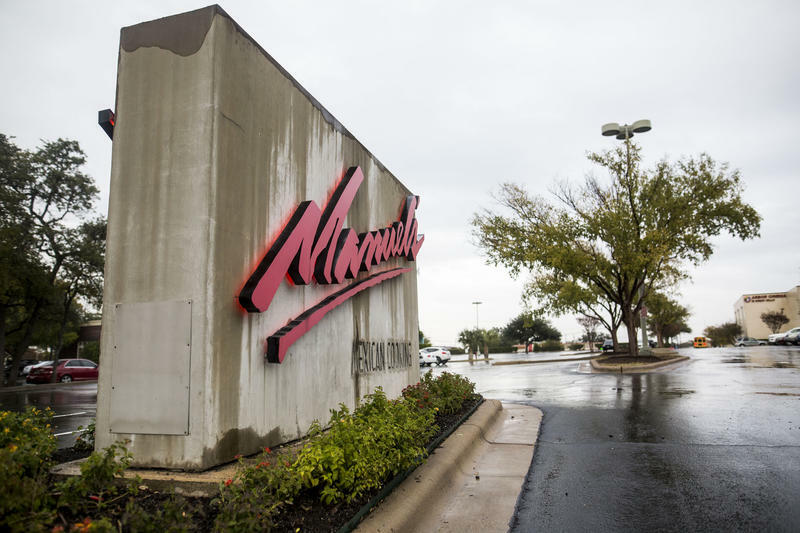 A popular shopping center in Northwest Austin could be redeveloped to include hundreds of apartments. The 17-acre site, owned by Great Hills Retail Inc., currently includes a shopping center, restaurants, a movie theater and a bank. 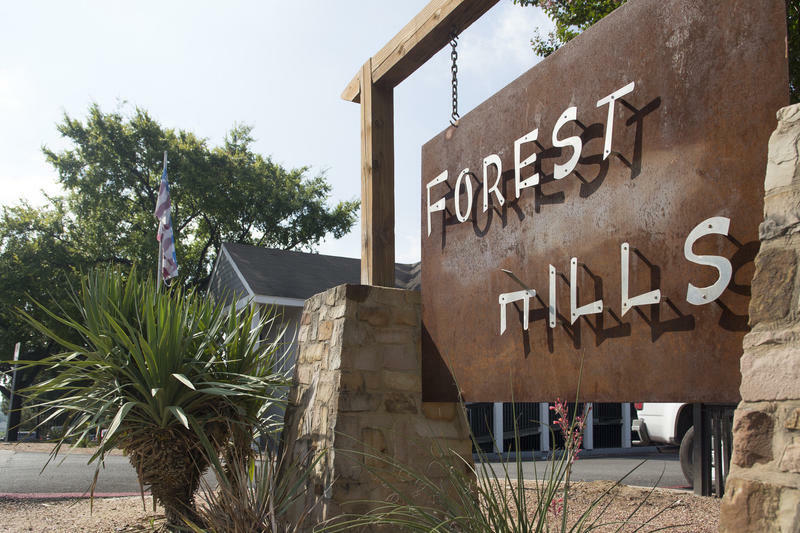 It will be up to Austin City Council to decide whether to allow for new types of development there. 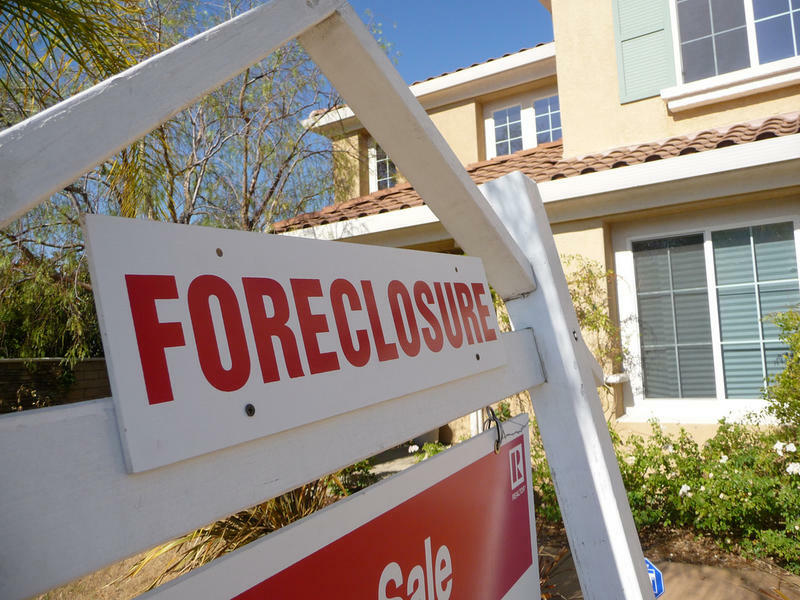 With Foreclosures On The Rise, Has The Austin Housing Market Finally Peaked? Barrett Raven is showing Matthew Weilbacher around a duplex off Cameron Road. Weilbacher is interested in buying one of the units, maybe the entire duplex, but he wrestles with how to make use of the home’s oddly sloping backyard. 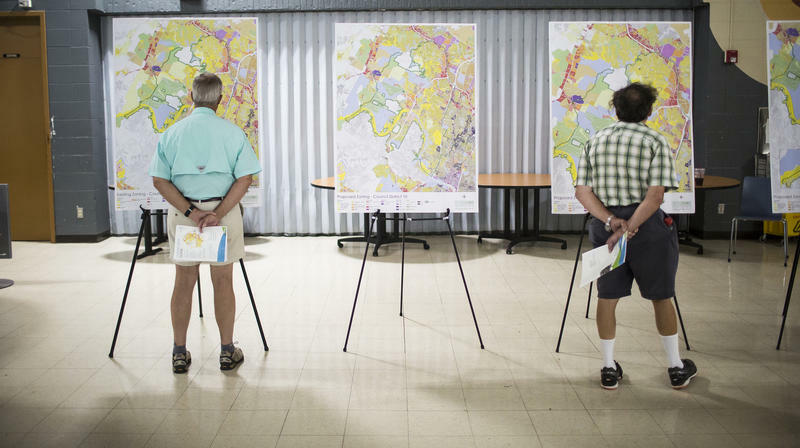 Austin released a second draft of CodeNEXT, the city’s rewrite of its land development code, on Friday. "The CodeNEXT code and the maps are getting better and all of the community needs to stay engaged," Mayor Steve Adler said. An industrial-sized fridge hums in the background as Hannah Frankel, 28, gives a tour of her housing cooperative, pointing out the shared kitchen, pantry and meeting rooms. 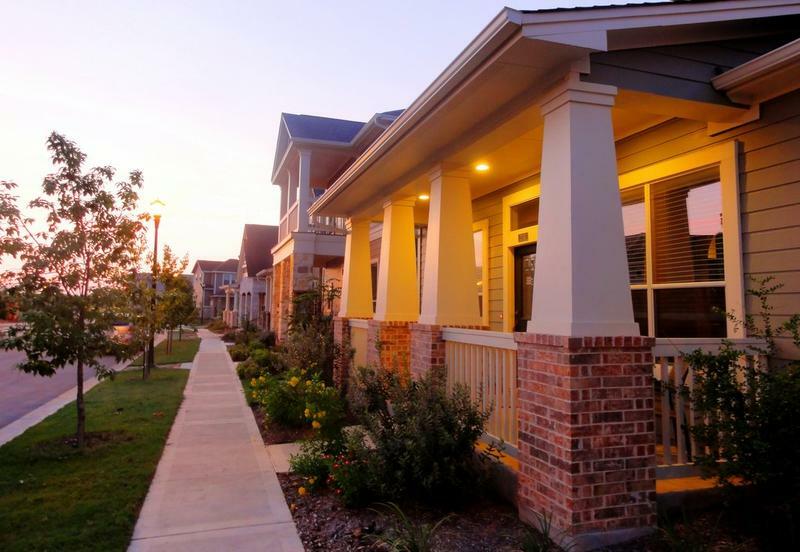 International homebuyers are banking on the health of the Texas real estate market. A report from the Texas Association of Realtors says that sales of Texas properties to international buyers increased by almost 60 percent between April 2016 and March of this year. Go West, Young Fam: Renters Are Leaving Austin For Denver And Seattle Because It's Unaffordable. 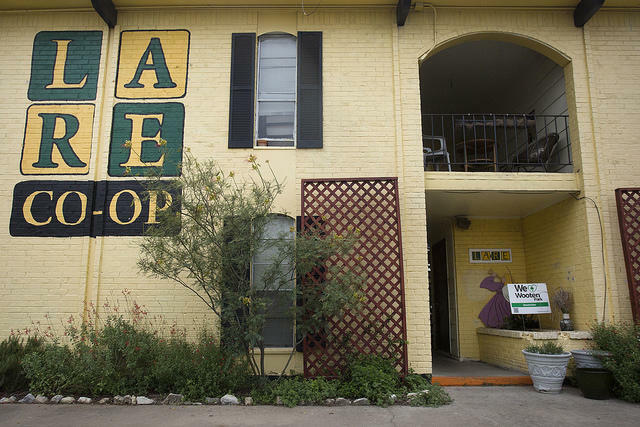 Nearly two-thirds of Austin renters looking to settle down somewhere else are largely doing so because of affordability, according to a new report from the research firm Apartment List. 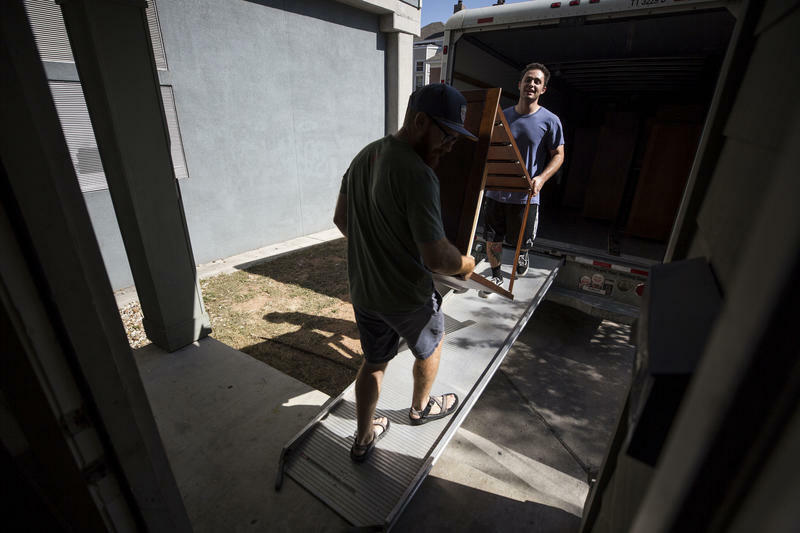 While the 65 percent of city renters leaving isn't all that different from the national average of 64 percent, the reason they're leaving should be a concern. 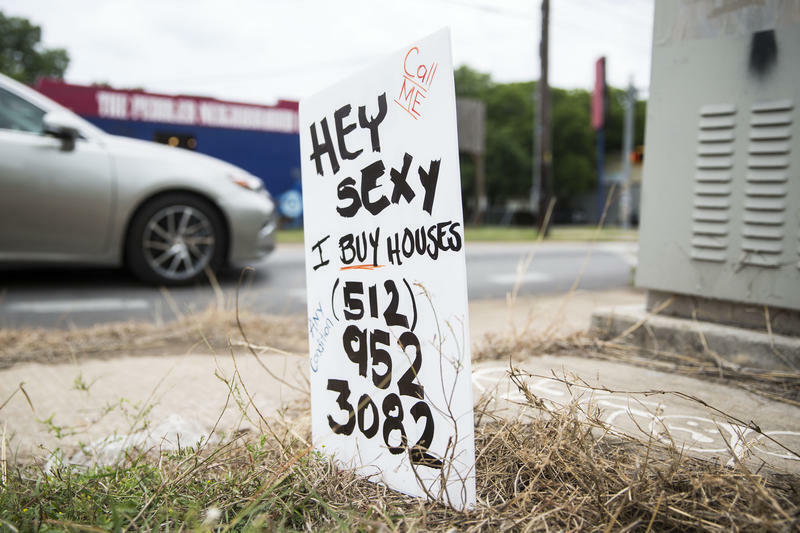 What's Up With Those Handmade 'We Buy Houses' Signs Around Austin? Annette Naish used to work for FEMA, traveling across the U.S. responding to natural disasters. “I found out that in this country there are some of the most wonderful people in the history of the Western world,” she said. 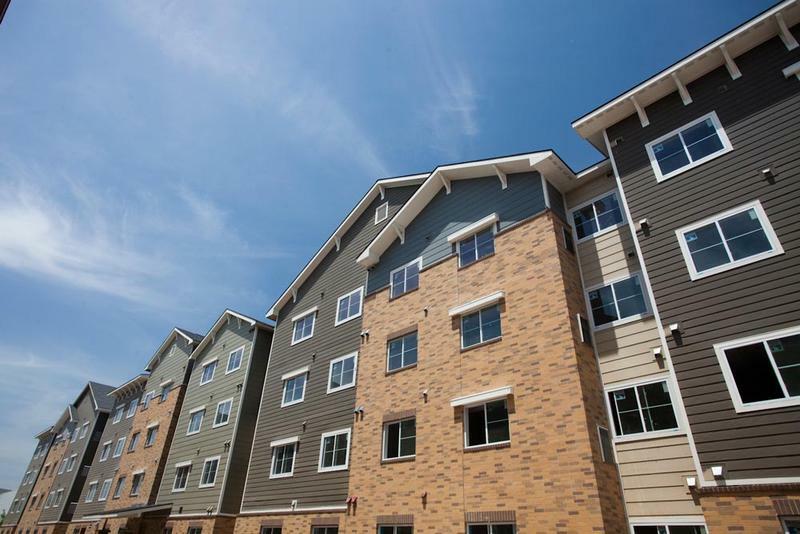 Rents are slowly getting more expensive across the nation, but a new report finds that they’re rising even faster for the lowest-priced properties. 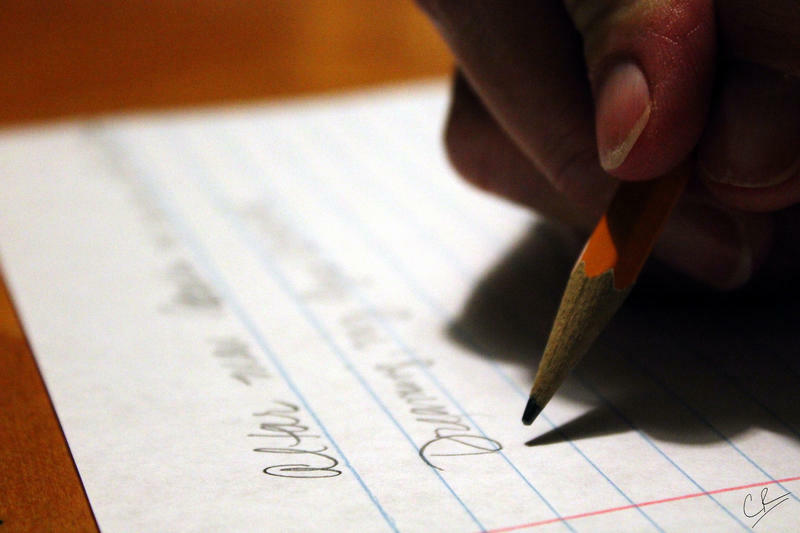 From the Austin Monitor: Trustees for the Austin Independent School District are asking district staff to let them know what variables they have control over after hearing grim student enrollment projections. At Monday’s workshop meeting, board members heard the results of an annual demographics report conducted by Davis Demographics & Planning Inc. The yearly report estimated that AISD’s enrollment will drop to 77,628 students by 2025, a reduction of 6,140 from AISD’s total 2015 enrollment. The decline is greater than was previously predicted. KUT's Kate McGee has more on the AISD enrollment outlook report. 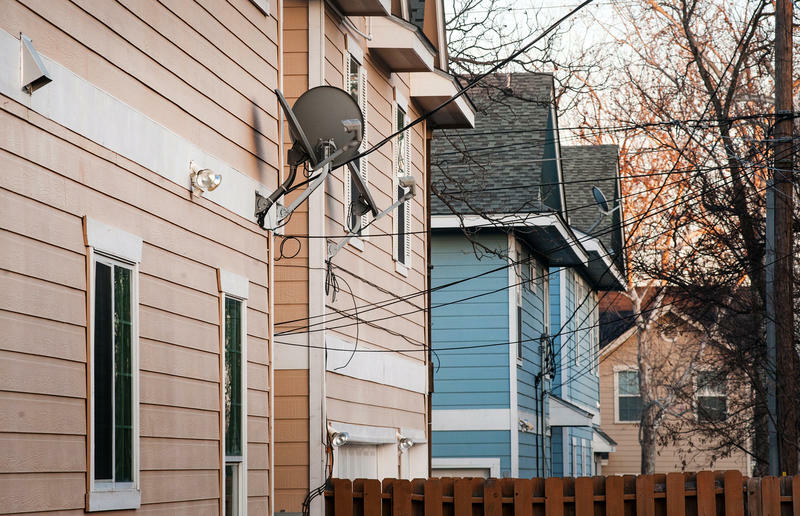 Federal housing officials were in Austin Tuesday — not to give direction, but to learn from the local housing authority's successes in closing the digital divide. 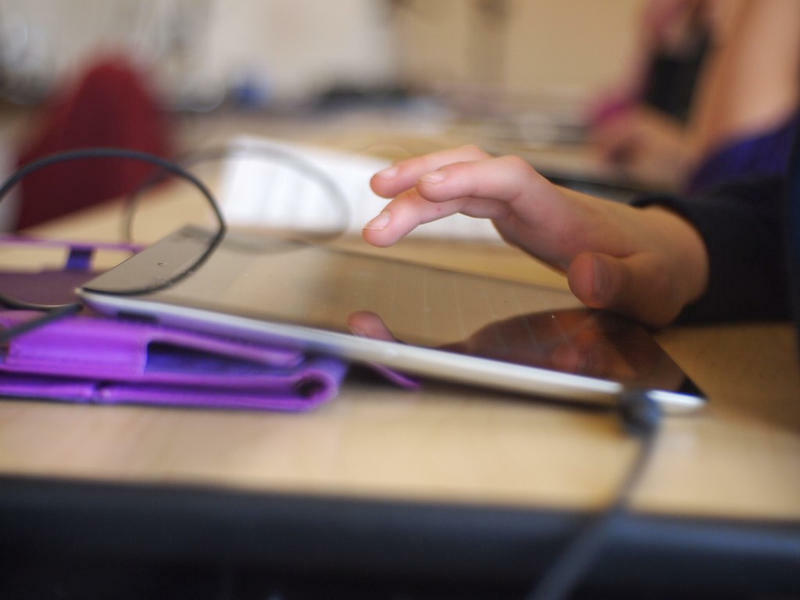 The federal government is taking a model for digital inclusion from Austin to other cities around the country. The study’s author argues that the city could be focusing more on these violations, rather than dedicating more Code Compliance resources towards the policing of short-term rentals. Home prices in Austin hit another record last month. The numbers come as new Census data confirms Austin has continued its explosive growth in recent years. The Austin Board of Realtors says the median home price was up 14 percent in April 2015, compared to the same month last year, to $274,000. 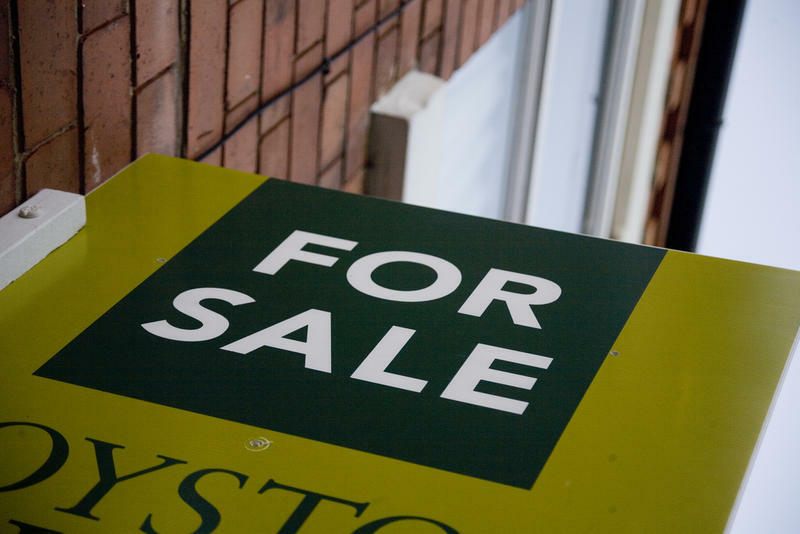 The number of homes sold also hit a record for the month of April. 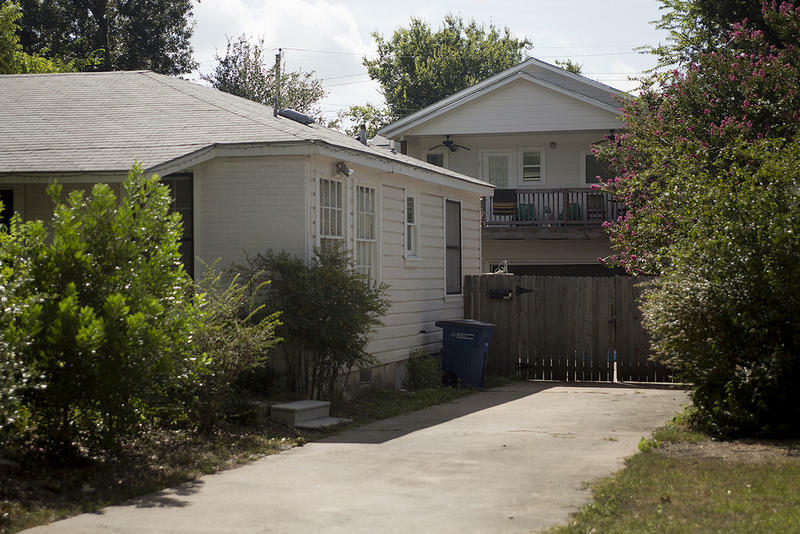 A Houston homeowner is holding an essay contest to sell his historic bungalow for $150. There’s a catch, however: The house, valued at $400,000, will go to the person with the best 200-word essay. 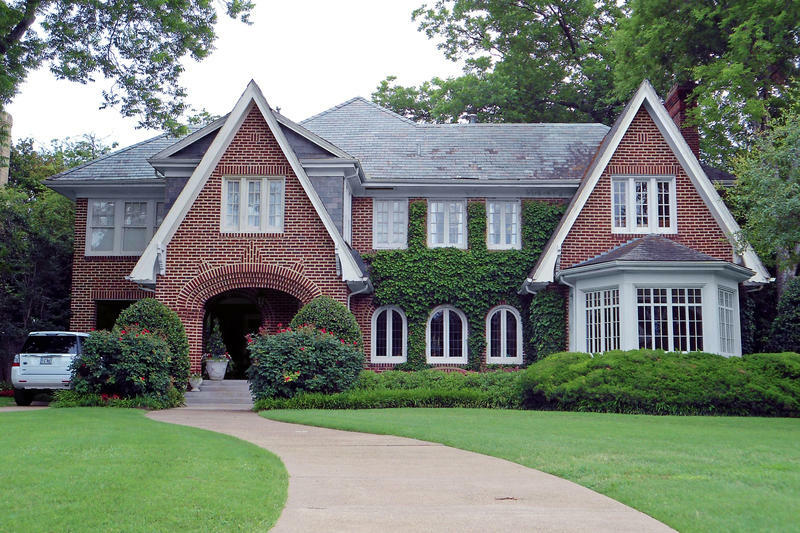 The owner hopes to get 3,000 applications by mid-June to part with the house at market value. If you’re a homeowner, start checking your mail. You should receive the most recent appraisal of your home value from Travis Central Appraisal District by the end of the week. And expect those values to have gone up. The average home value in the county increased by 11 percent in 2015, to $355,312 from $320,032 last year. Taxable values rose about nine percent. 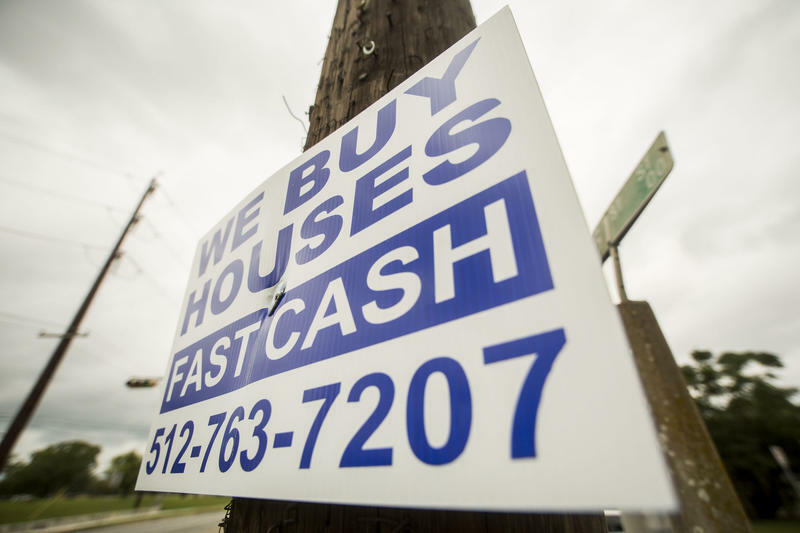 Austin home values are going up much faster than wages, according to a new report. But experts say it likely won’t continue that way for long. If you own a home in the Austin-Rock Rock area, it's probably worth a lot more now than it was two years ago: Median home prices here have gone up by almost 23 percent over the last two years, according to RealtyTrac, a real estate data firm based in California. Approximately 50,000 people relocate to Houston every year, creating a luxury-housing boom. Imagine waking up in your luxury apartment. There’s a knock at the door – in wheels some scrambled eggs, bacon, toast, a gourmet breakfast delivered. Every morning. And your company’s paying for all of it. That could be the reality for some Houston transplants as early as June, if David Redfern has his way. He’s the president of Waterwalk.